Belmont Open Week 2019 entry forms are now available on the website under the "Events" tab, printed copies are also available from the Clubhouse. PLEASE NOTE Wednesday, Friday and Saturday are all FULL! There is limited availability on Monday, and plenty of spaces on Tuesday and Thursday. 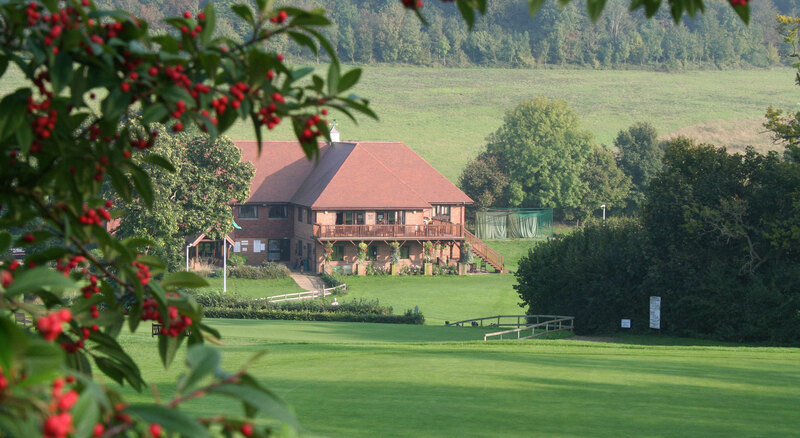 | Faversham Golf Clubs Pro-Am competition will take place on Friday 13th September! Entry forms are available under the "Events" tab or please contact the Club for a printed form. 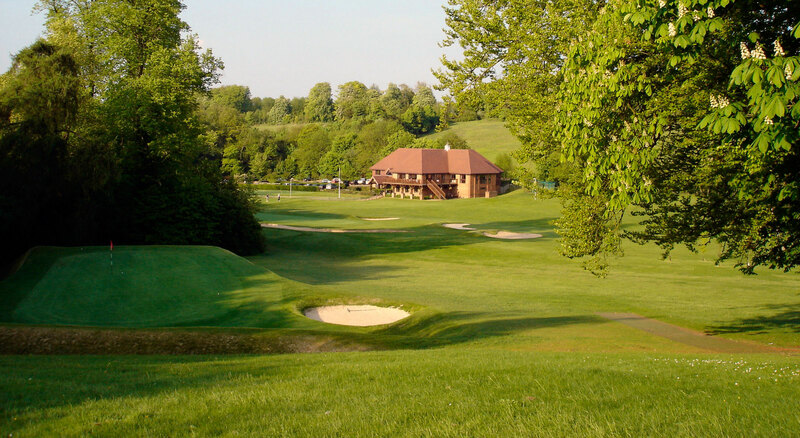 Nestling in rolling unspoilt Kent countryside Faversham is quite simply one of the loveliest golf courses in the south east of England. 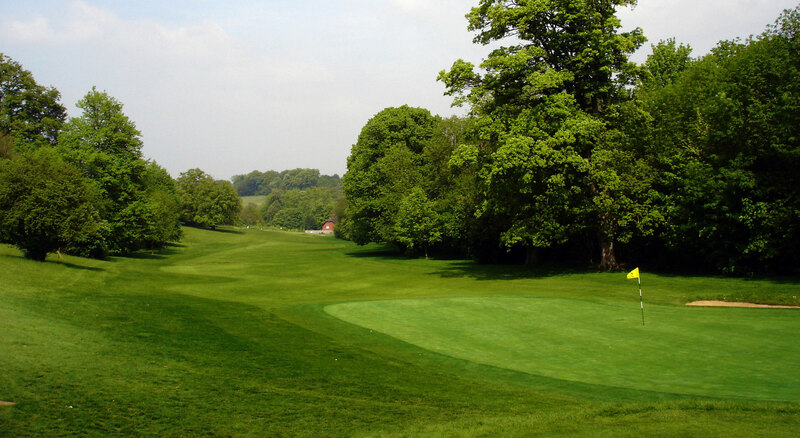 Complementing its beautiful surroundings Faversham has all you would expect from a long established parkland course with manicured tree lined fairways well conditioned and maintained tees and greens and imaginatively sculptured holes. The hurricane in 1987 had a devastating effect on the woodland on and surrounding the course but it has now regained its splendour. The impressive new Clubhouse built in 1997 has added to its attraction. 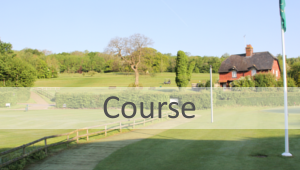 It is an ideal course for golfers of all abilities to learn and develop their game. 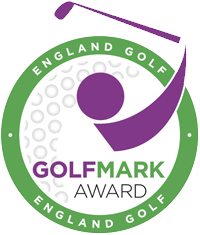 Indeed its challenges have set some of its members on the path to fame and fortune with former European Tour Player Roger Chapman and Solheim Cup Captain Mickey Walker both having honed their skills here. 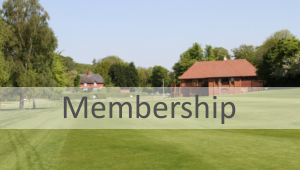 Full, Fiveday , 2nd club and a new couples memberships are available at Faversham and applications are welcome. 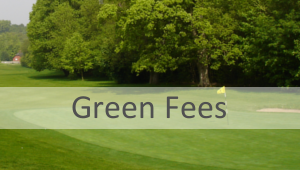 The course features, mature trees and woodlands, undulating, tight fairways and well presented greens which demand accuracy and a well struck putt. 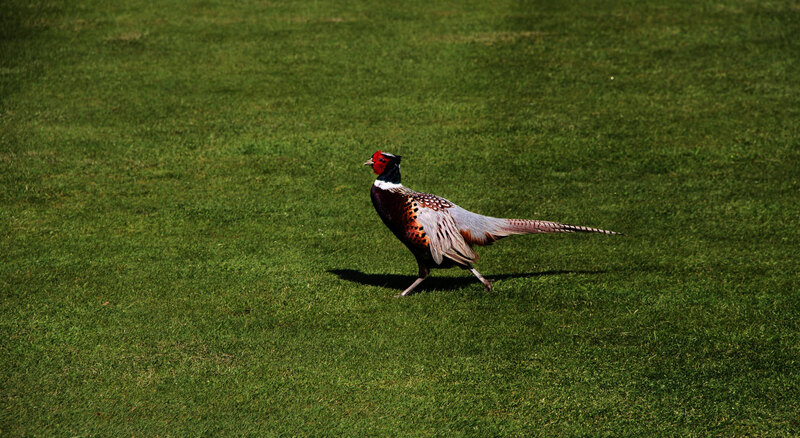 Visitors are always welcome at Faversham Golf Club either as small groups or as Golf societies, we can usually accommodate visitors on most weekdays and after 2pm on a Saturday and after 1pm on Sundays.